Pagani Automobili S.p.A. is an Italian Supercar manufacturer. The company was founded in 1998 by Horacio Pagani and is based in San Cesario sul Panaro, in the province of Modena, Italy. Pagani Automobili is honoured to welcome you at the new Atelier in San Cesario Sul Panaro (Modena), in Via dell’Industria 26, for a guided tour throughout the factory. 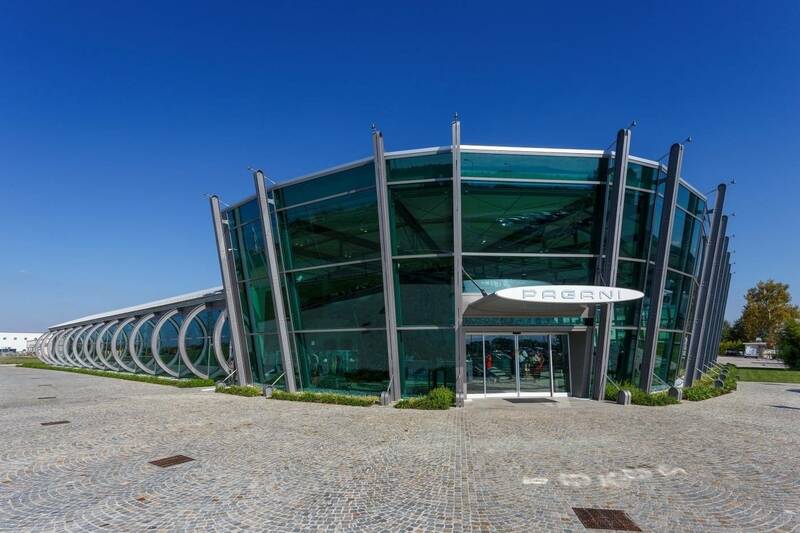 It is possible to book a guided tour to the factory and to the Pagani museum located in San Cesario sul Panaro, between Modena and Bologna. You can buy the factory tour ticket online. If you don't find availability you can go to http://pagani.modenatur.it and fill the request form. We will come back to you as soon as possible. FACTORY TOURS are held, only by reservation, from Monday to Friday (excluding holidays) and have a duration of about 1 hour. It is possible to request a reservation and check availability by filling out the form you find above on this page. The price includes a guided tour of the museum and of the factory and the museum ticket. As an alternative it is possible to visit the Museum only, without a guide.In this case the reservation is not necessary. 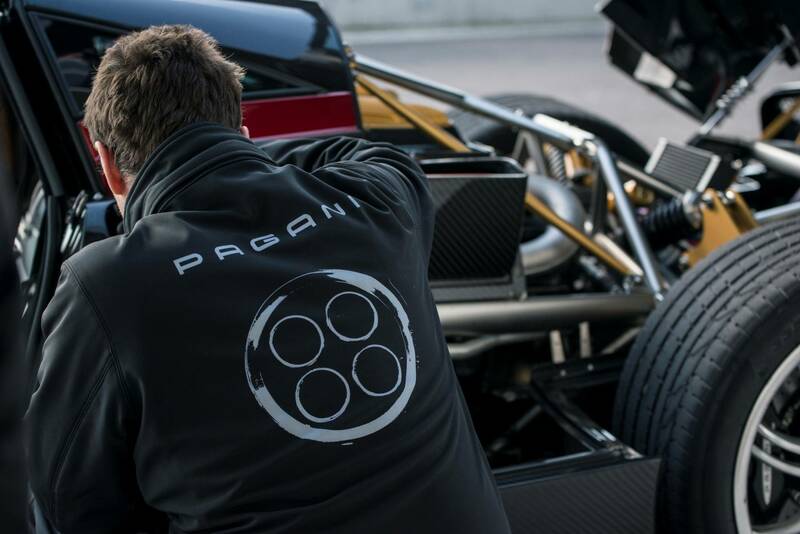 Pagani Automobili reserves the right to alter the duration, content and schedule of the tour or to cancel it in case of unforeseen circumstances, privacy policies or unexpected events related to the production areas. 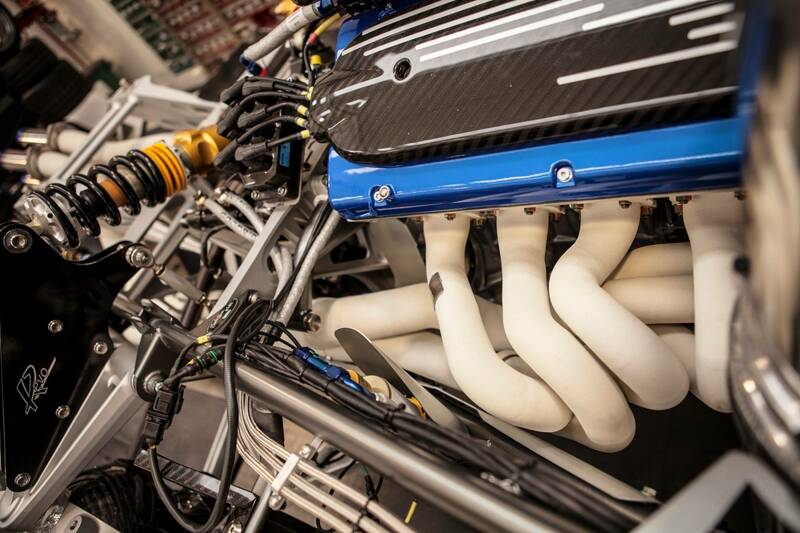 In case of total cancellation by Pagani the tour will be reimbursed. The acceptance of a tour confirmation means and implies that the client/visitor agrees with these conditions and that he/her accepts that Pagani and Modenatur cannot be held liable for any other client personal expenses or economic loss that may be related to the cancellation. Reservations up to 5 participants: free cancellation is possible within 2 working days from the day of your tour (For example if your tour is on January 11th, you can cancel without paying any fee within January 8th) In case of a later cancellation or in case of no-show, paid tickets will not be refunded. Booking for 6 participants or more: Free cancellation within 3 weeks from the day of the tour (e.g: if your tour is on May, the 24th, you can have a free cancellation, only by sending an email to our address within May, the 21th). Cancellation should be sent to paganitour@modenatur.it. Cancellations sent after 6.00 pm Italian time, will be considered as arrived on the following working day. In case of refund due, Modenatur will keep € 5 per ticket to cover booking fees and refund management. .Tours are activated when a minimum of 6 people is reached. At the time of booking, you will need to enter the details of a credit card on which we will debit the payment only if the tour will be activated. In case we will not reach the minimum number of bookings we will notify you at least one week before the tour and your credit card will not be charged. 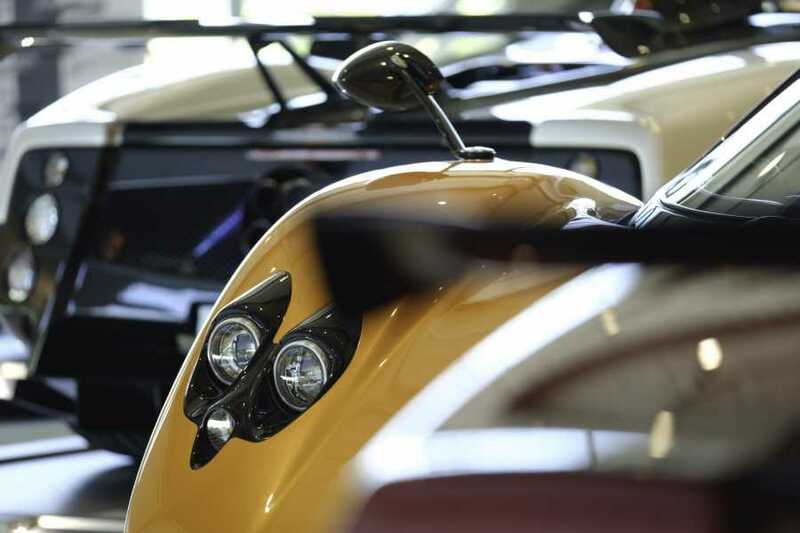 Pagani factory tours are not intended to be “private tours” (other visitors may be added in the same tour). Visitors are allowed to take pictures only in the showroom and for private use. Pictures in all production areas are strongly forbidden. Visitors are not allowed to touch or sit inside the vehicles exhibited. It's forbidden to touch or remove any object or material inside the production area, unless approved by the guide. Visitors are kindly asked to respect the scheduled time of the tour; they are asked to show up just 10 mins before the tour starts. In case of delay, they lose the right to attend the tour and refund will not be possible. Any change to the number of booked participants must be communicated to paganitour@modenatur.it as far in advance as possible. In case on no-show of 1 or more booked participants, Pagani has the right to claim the payment for each participant who didn't show. Paid tickets will not be refunded.